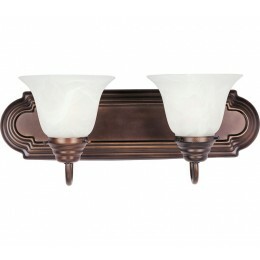 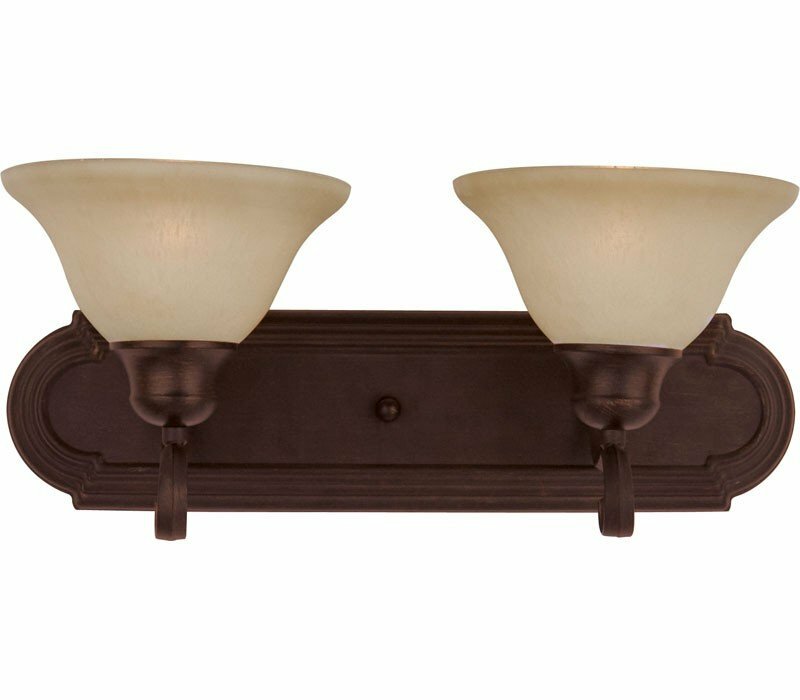 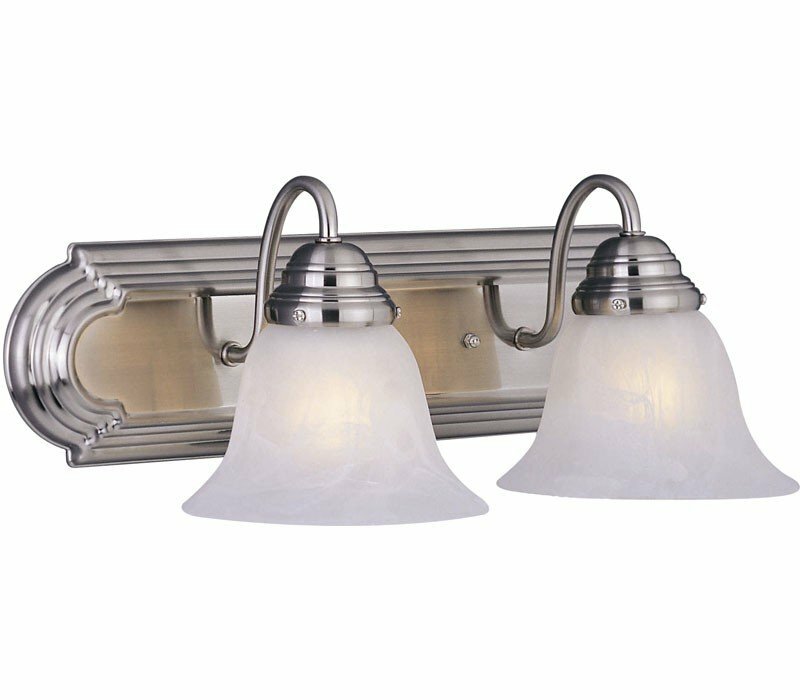 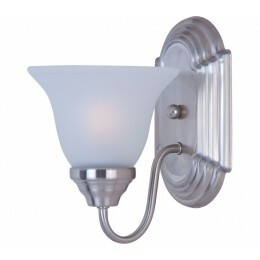 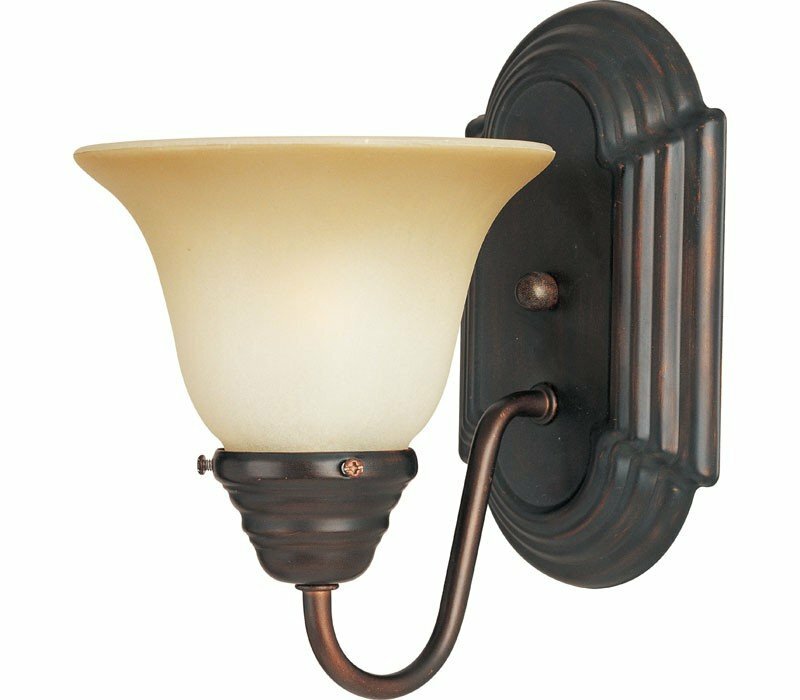 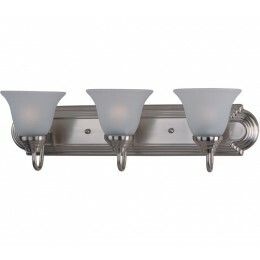 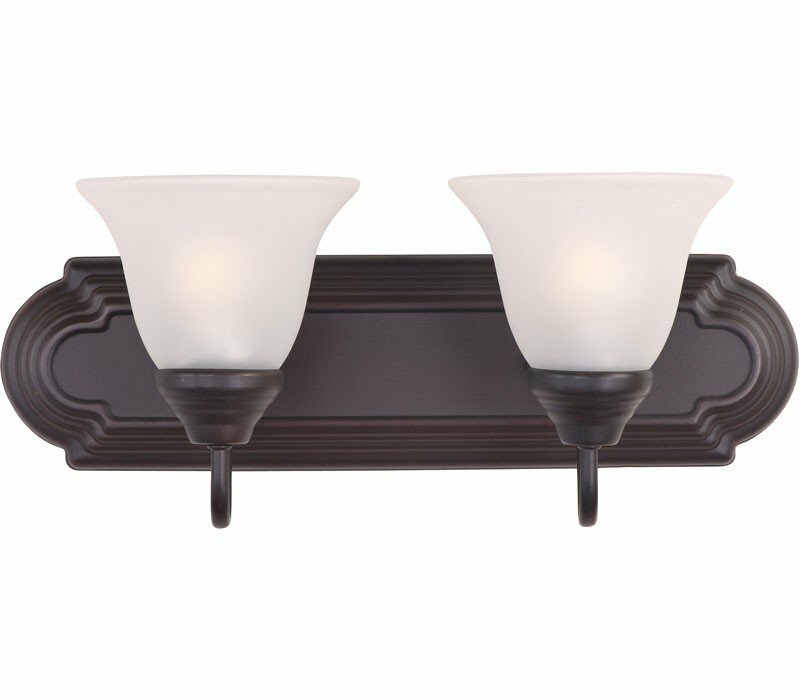 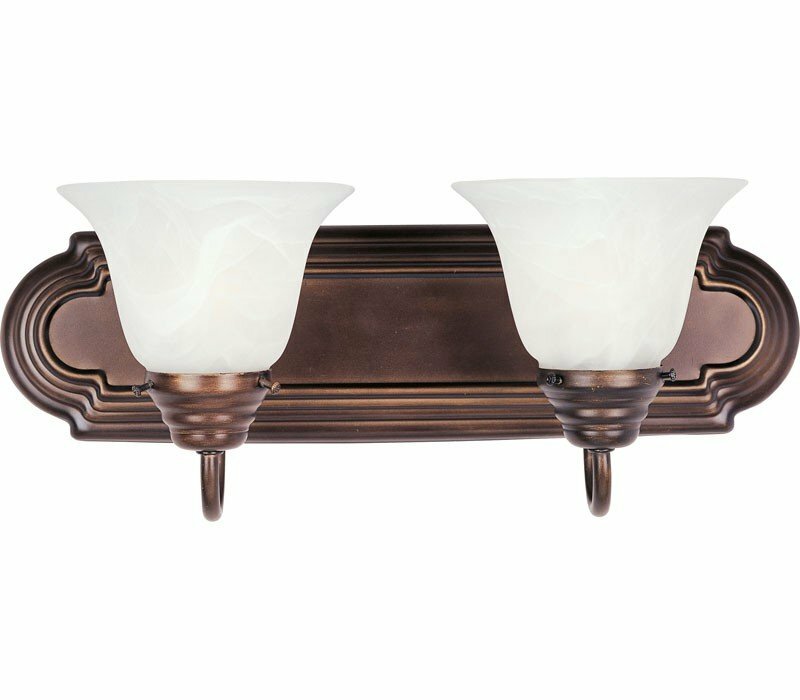 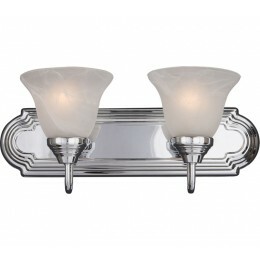 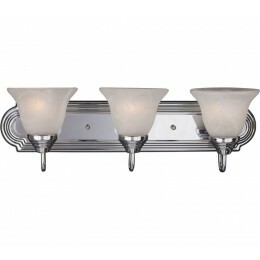 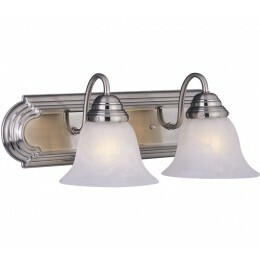 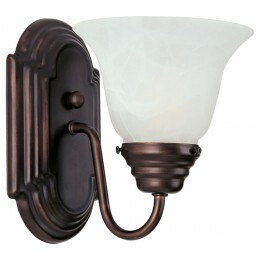 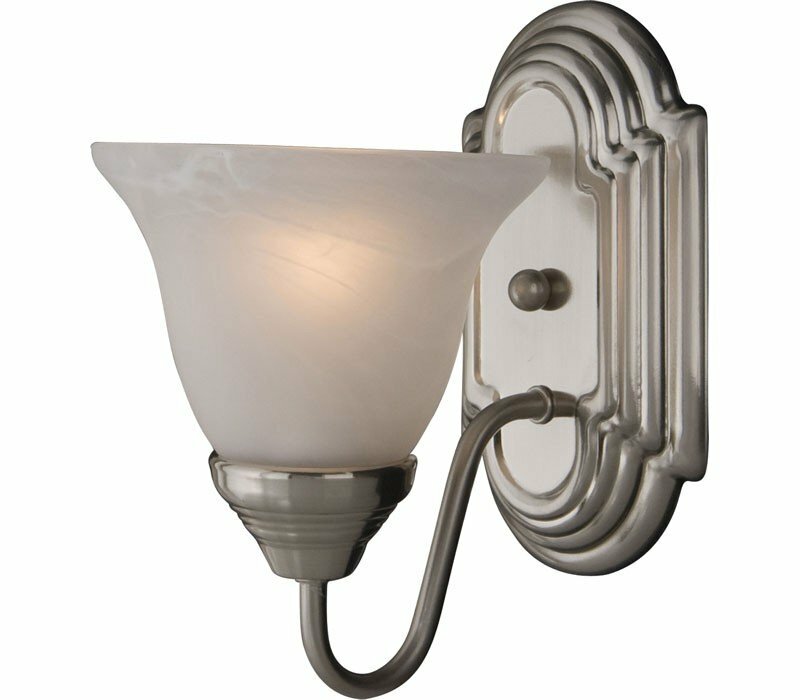 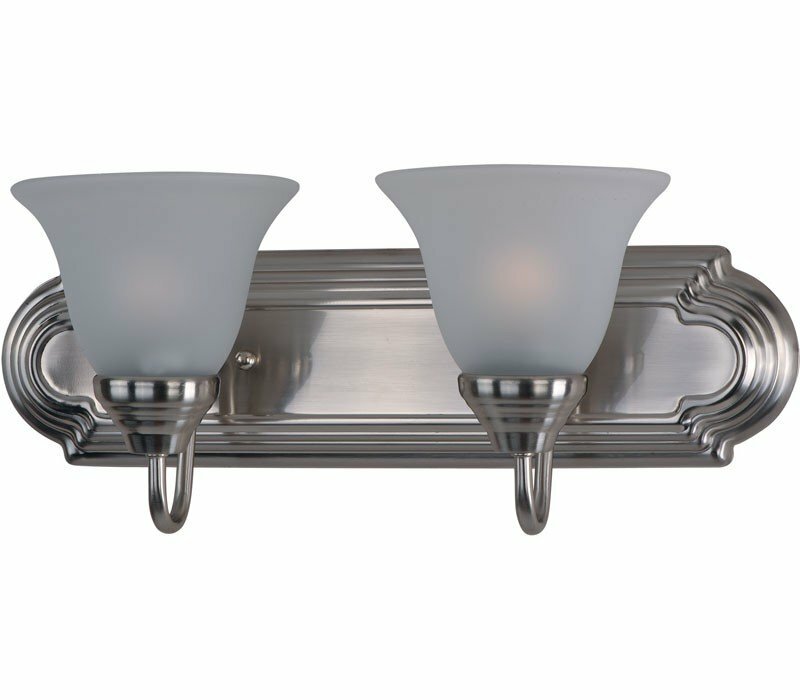 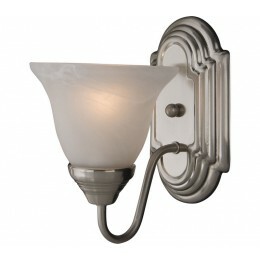 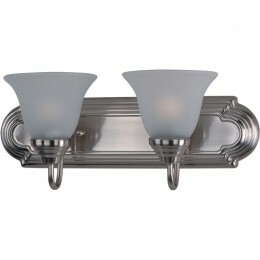 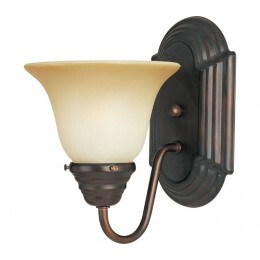 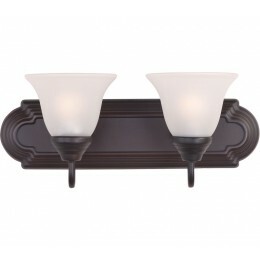 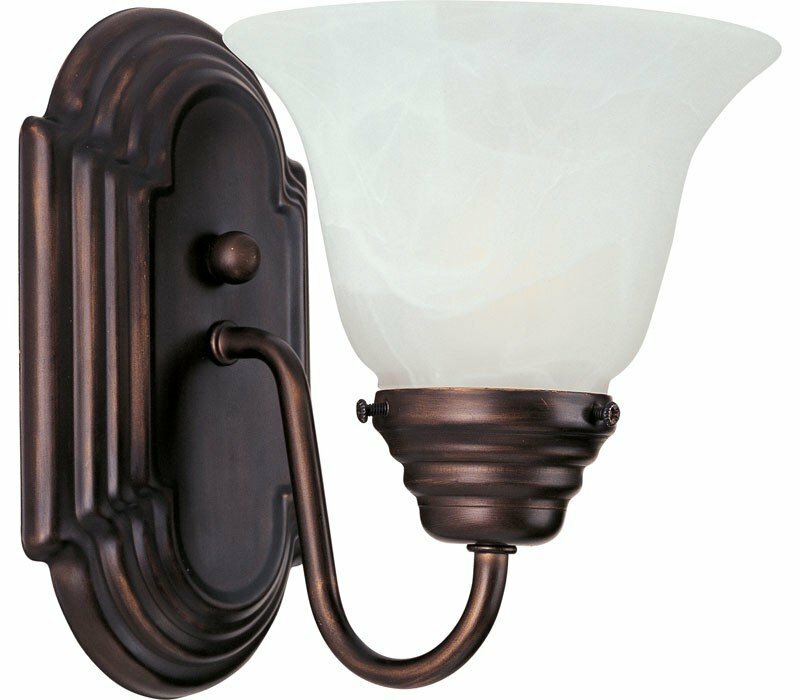 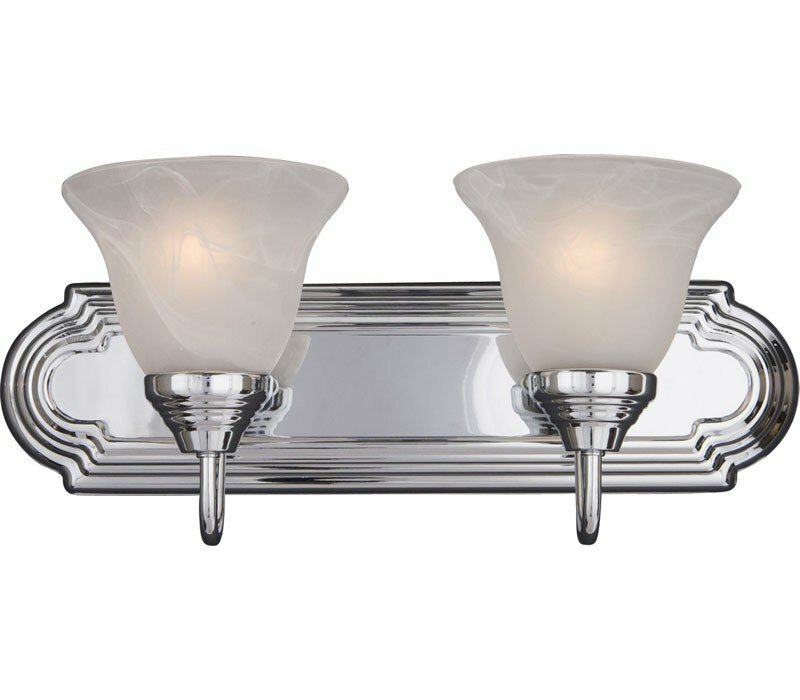 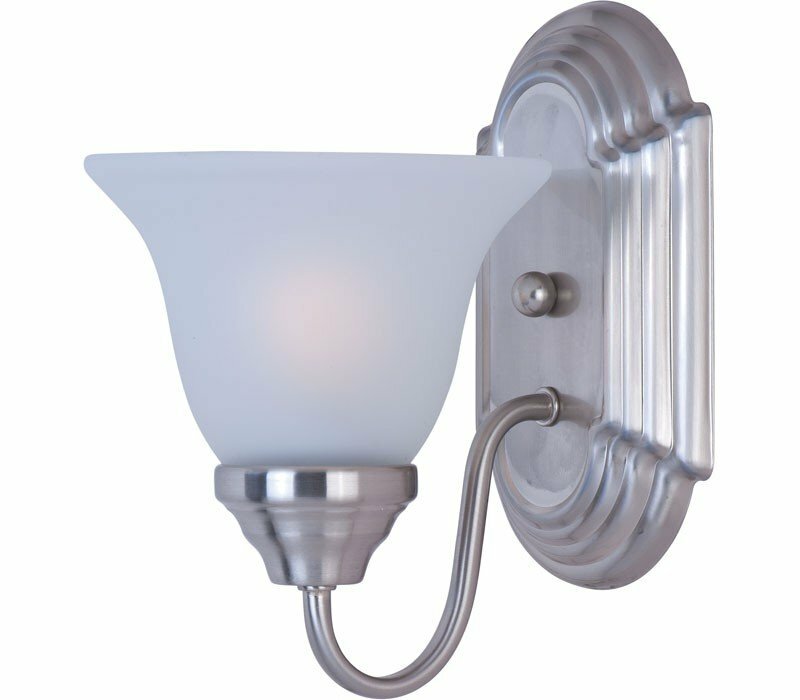 The Maxim 8014FTSN Essentials collection Vanity Wall Lighting in Satin Nickel uses Incandescent light output and brings Antique style. 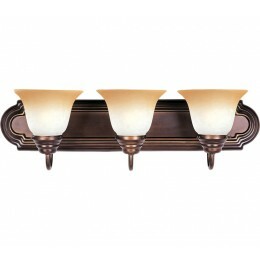 The total wattage is 400 and the voltage is 120 volts. 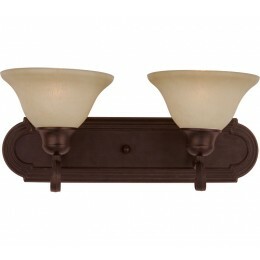 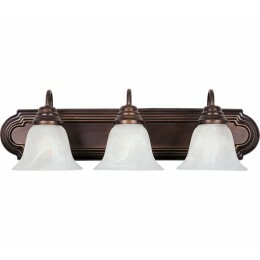 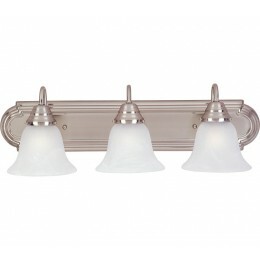 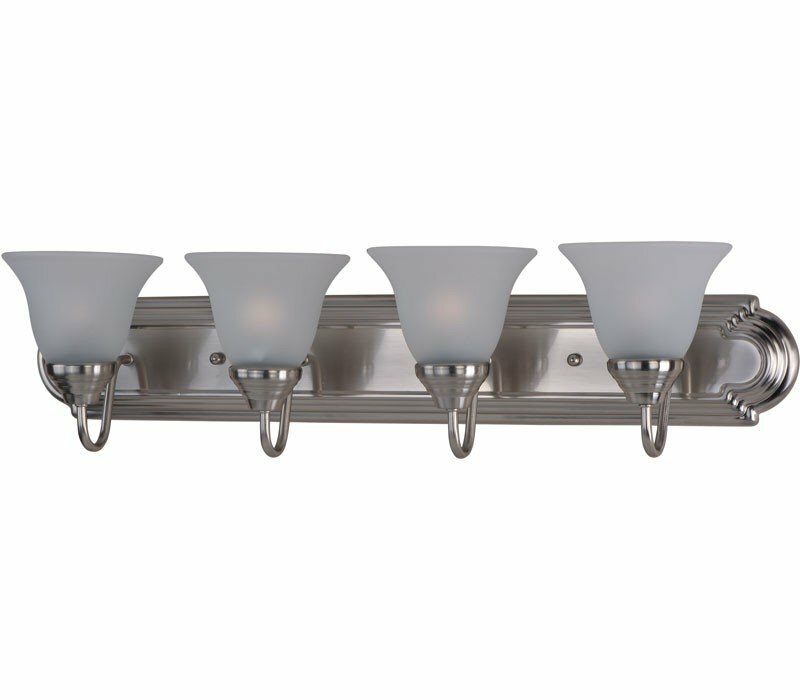 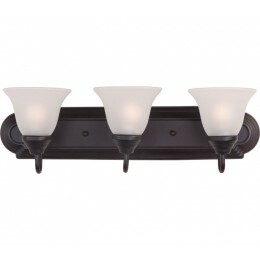 The Maxim Lighting 8014FTSN requires 4 bulbs (not included). 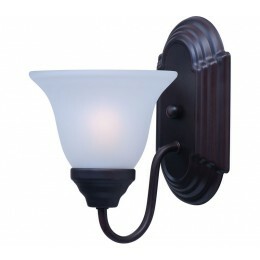 Additional Information: Shade-Frosted Glass.